Topic: New OpenMSX 0.14 for Raspbian Stretch! 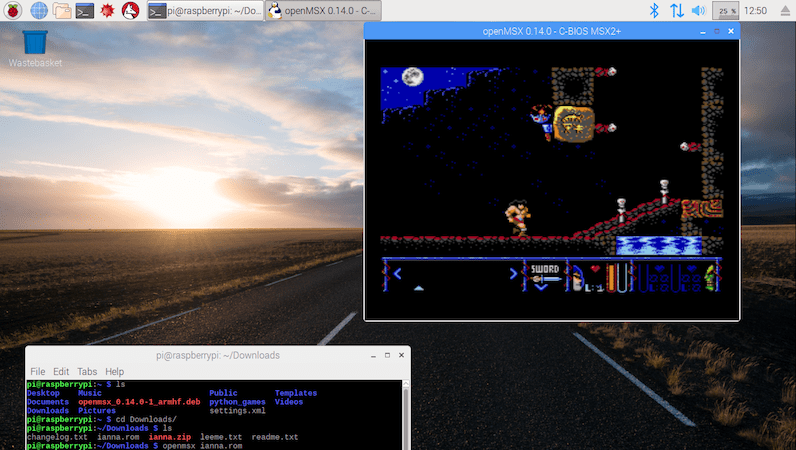 New OpenMSX 0.14 for Raspbian Stretch! Check out my new post and enjoy! Muy buena iniciativa. Este viernes lo saco en mi blog y obtienes algo más de difusión sobre tu proyecto. Suerte!. Post updated with FUSE!. Thank scruss for mention it. scruss wrote: No Fuse? It's my main emulator, and it's one of the ones used by RetroPie. You are right! Maybe I'll add it soon. Thank you! I made a review about 3 ZX Spectrum emulators and maybe it's in your interest. Check out here at misapuntesde.com. Looks neat! 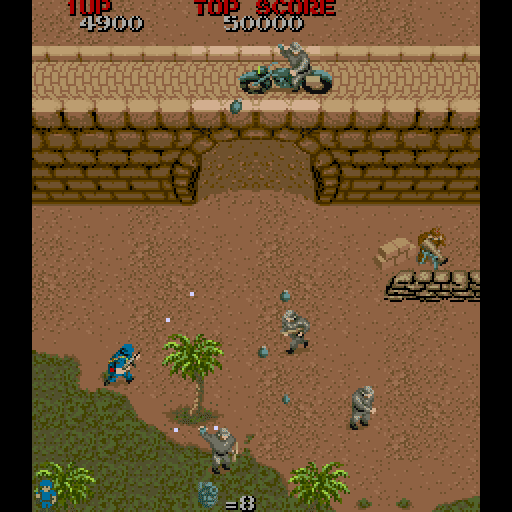 I will add this, if its OK, to the Emulators Thread when I have conducted some testing. Thanks for the Find! All MAME versions in one post to get them all! Topic: How Do I Run Doom Faster in Dosbox On My Pi 3? Re: How Do I Run Doom Faster in Dosbox On My Pi 3? Did you try my script here ? Check out here and enjoy! Piece of cake with PiKISS. Topic: Options for gaming via Kodi on Raspbian? Re: Options for gaming via Kodi on Raspbian? 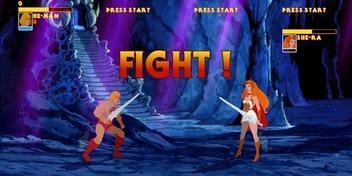 I just write a post about play OpenBOR with binaries to Raspberry Pi, Debian & Odroid.